The pots in this section are suitable for Accent plantings. 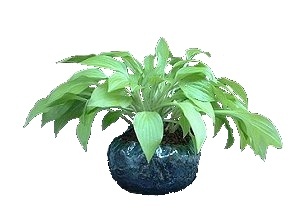 Accent plants are non-woody perennials, bamboo and grasses. It is recommended to use only dwarf species that naturally have small leaves and flowers. Maximum height of the Accent planting should not be more than 10-12cm.